Many people have had to leave their loved ones after immigrating to Canada. The Canadian immigration department has made several changes in their immigration laws and policies in a bid to reunite families. From spouses to children, parents, and grandparents, Canadian citizens and permanent residents can sponsor their families to live with them in Canada. Best part, if you are applying for permanent residence through the Express Entry system, you can bring your dependent with you. For a candidate who has been invited to apply for permanent residence through Express Entry to be allowed to bring their child, spouse or partner to Canada, they must have included him/her on their application as a dependent. It doesn’t matter whether your dependent is accompanying you or not, it is very important to have them included when filling out your profile. In fact, this is one of the common oversights that people make when filling their Express Entry application. Consulting an immigration lawyer Canada allows you to pay attention to these small details that could cost you in the long run. When you include a dependent, the immigration office requires that you provide proof of your relationship which is usually in the form of a legally recognized document. For instance, if you want to add a spouse as a dependent, you must provide a marriage certificate which shows that the marriage is legal where it was held and is also recognized in Canada. While proving spousal relationships may be easy, it’s not the same case with common-law partnerships. Firstly, applicants are required to attach a form, which is provided by the IRCC, that declares their common-law relationship. Secondly, they must prove that they have lived together for a period of not less than 12 months. This can be done by providing documentation such as utility bills, leases, and bank account statements. If you have dependent children whom you would like to include in your application, you’ll need to provide documentation to prove this relationship. For instance, you can attach a baptism or birth certificate if you have biological children. These documents must be accepted by the immigration officials. 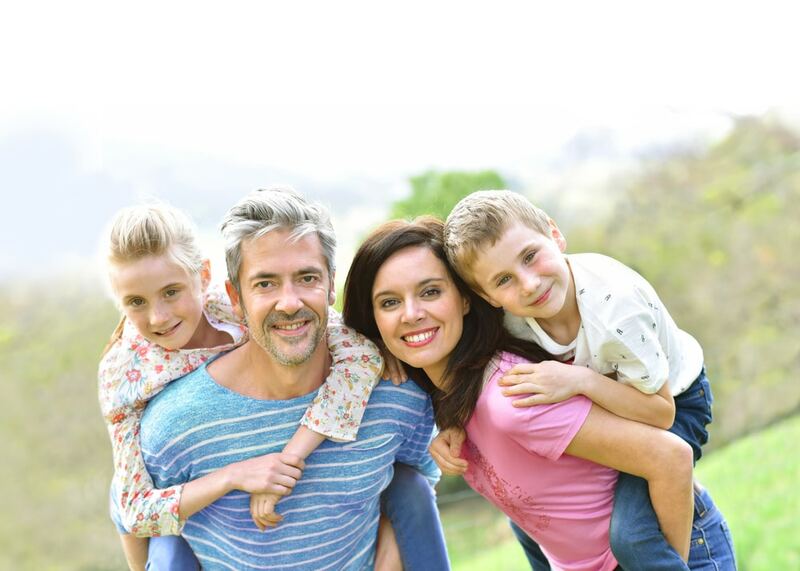 If you have adopted children, you must provide documentation to prove legal adoption. In the case of dependents, you will not only be required to prove your relationship with them but also show that you are able to support them while in Canada. This means providing bank statements to show you have the funds to support yourself and your family members among other documents. Remember that by including a spouse or common-law partner who is a stronger applicant may actually boost your Express Entry application. You can earn extra points for their work experience, education and language proficiency. In fact, if a spouse or partner is a stronger applicant than you, consider having them apply (be the primary applicant) to increase your chances of getting an invitation to apply. Most importantly, consult a lawyer to educate you on this process and ensure you take the best steps to leverage your work experience, skills, and education when applying through Express Entry Canada.